In the journal Nature Nanotechnology, UNC Lineberger researchers led by Andrew Wang, MD, report on strides made in the development of a strategy to improve the immune system’s detection of cancer proteins by using “sticky” nanoparticles. 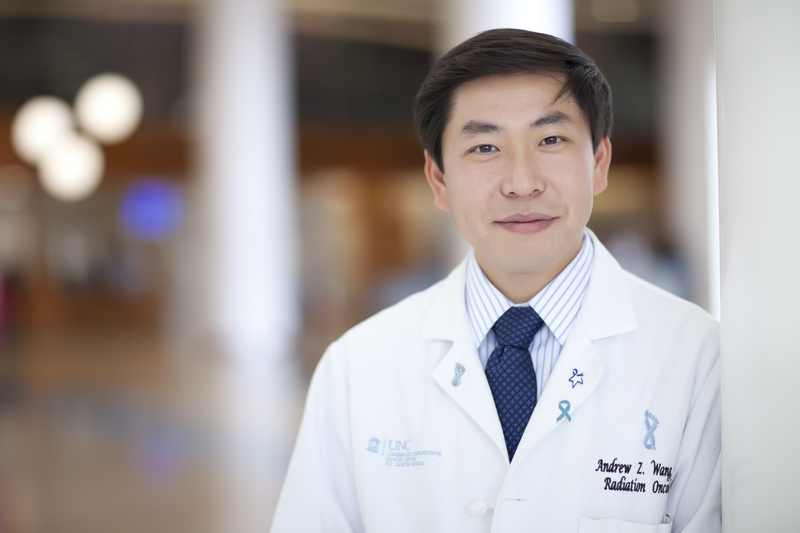 Andrew Z. Wang, MD, is a UNC Lineberger member and associate professor in the UNC School of Medicine Department of Radiation Oncology. Jonathan Serody, MD, is UNC Lineberger’s associate director for translational research and the Elizabeth Thomas Professor in the UNC School of Medicine. After radiation treatment, dying cancer cells spit out mutated proteins into the body. Scientists now know that the immune system can detect these proteins and kill cancer in other parts of the body using these protein markers as a guide – a phenomenon that University of North Carolina Lineberger Comprehensive Cancer Center researchers are looking to harness to improve cancer treatment. In the journal Nature Nanotechnology, the researchers report on strides made in the development of a strategy to improve the immune system’s detection of cancer proteins by using “sticky” nanoparticles called “antigen-capturing nanoparticles.” They believe these particles could work synergistically with immunotherapy drugs designed to boost the immune system’s response to cancer. 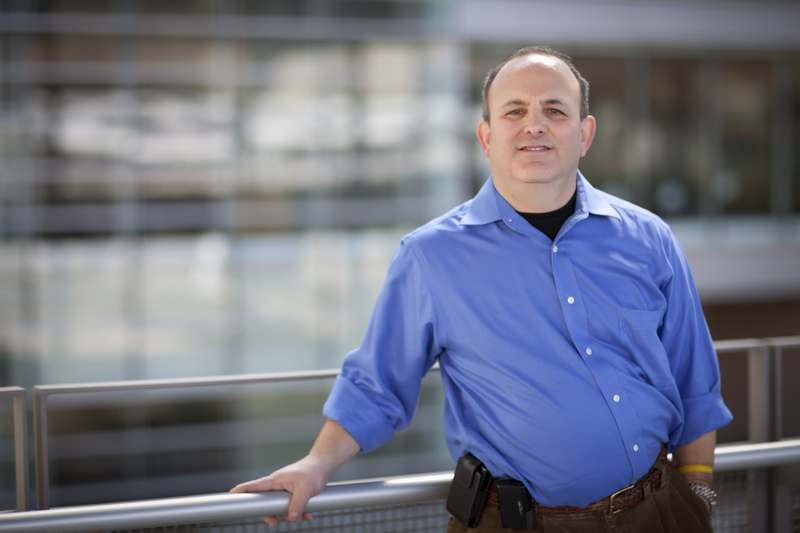 Cancer cells discharge these mutated proteins – which become markers for the immune system — as a result of genetic mutations, said study co-author Jonathan Serody, MD, UNC Lineberger’s associate director for translational research. Individual researchers were supported by the National Institutes of Health, National Cancer Institute, the Carolina Center of Nanotechnology Excellence, the University Cancer Research Fund, the Paul Calabresi Development Award for Clinical Oncology (K12). The work was also supported by a gift from Margaret and Edward Barclay. In addition to Serody and Wang, other authors include Yuanzeng Min, Kyle C. Roche, Shaomin Tian, Michael J. Eblan, Karen P. McKinnon, Joseph M. Caster, Shengjie Chai, Laura E. Herring, Longzhen Zhang, Tian Zhang, Joseph M. DeSimone, Joel E. Tepper and Benjamin G. Vincent.